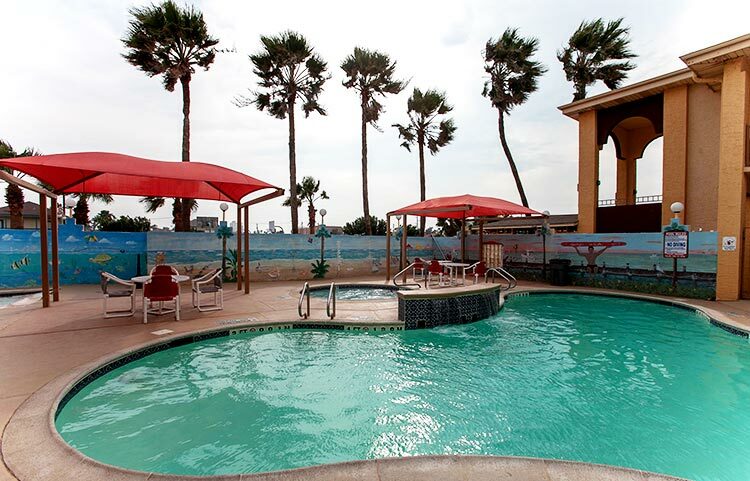 Your island adventure begins at Ramada South Padre Island Hotel and Resort. Located near Andy Bowie County Park, on State Hwy Road minutes from the beach. Our Seaside hotel offers Kitchen suites, 2 bedroom suits, Family room with full kitchen eat at the bar, sofa, and tv in room. All the conveniences and perks you need to have an ideal vacation without breaking the bank. 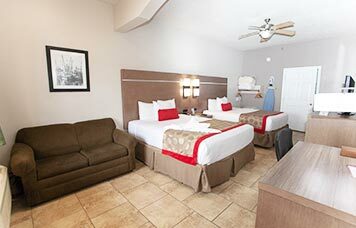 South Padre Island Ramada has lodging for all your travel needs. Wheather it's for business, family trips, reunions, or weddings, we are the lodging specialists. 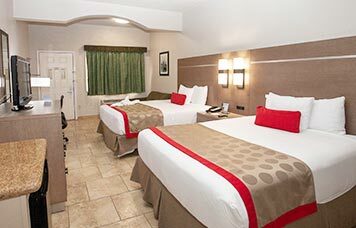 South Padre Island Ramada love to hear from our guests please let us know how we can be of service. If you have a special event coming up contact us about book all your rooms. 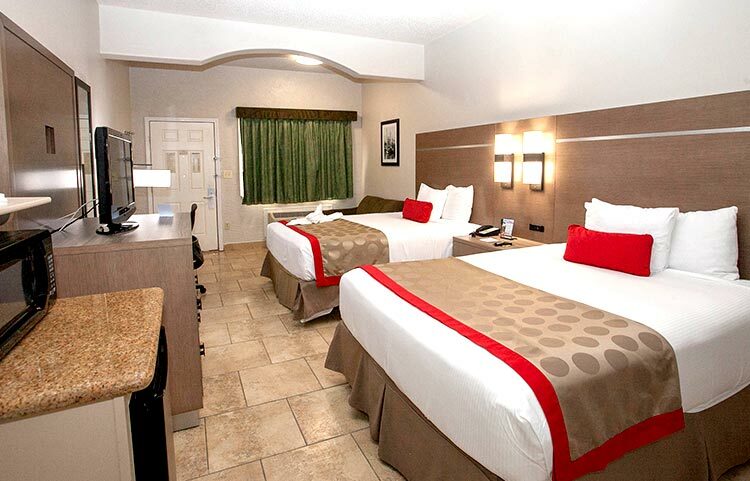 Your island adventure begins at Ramada South Padre Island Hotel and Resort. Located near Andy Bowie County Park, on State Hwy Road minutes from the beach. Our Seaside hotel offers Kitchen suites, 2 bedroom suits, Family room with full kitchen eat at the bar, sofa, and tv in room. All the conveniences and perks you need to have an ideal vacation without breaking the bank. 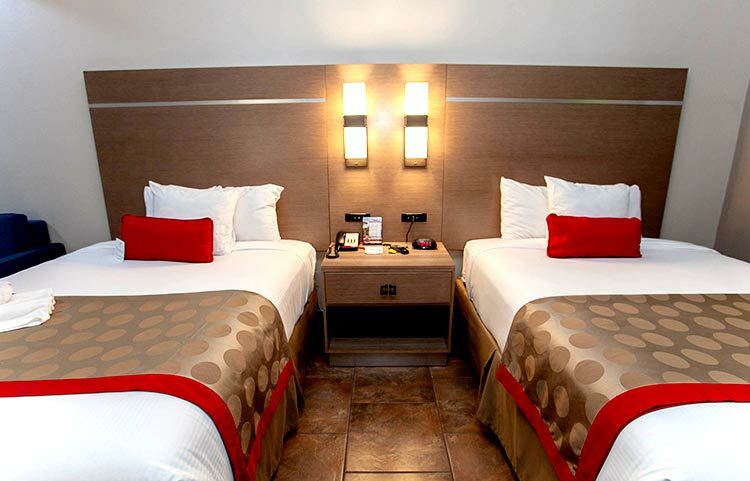 South Padre Island Ramada has lodging for all your travel needs. 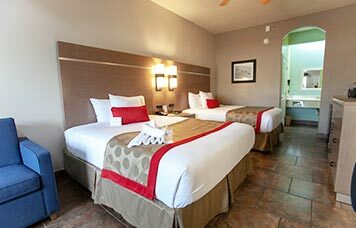 Wheather it's for business, family trips, reunions, or weddings, we are the lodging specialists. We are the only mid-island hotel/motel with a private beach access. We have wash down stations for surfers, wind surfers, kiteboarding,kayaks, or any of your sports equipment. 6200 Padre Blvd, South Padre Island, TX. Just got home from a 3 night stay here. Have just a couple issues..